Russia’s four major political parties depend on an unprecedented level of state support, relying on the federal government to provide at least 75 percent of their annual budgets, according to new figures. 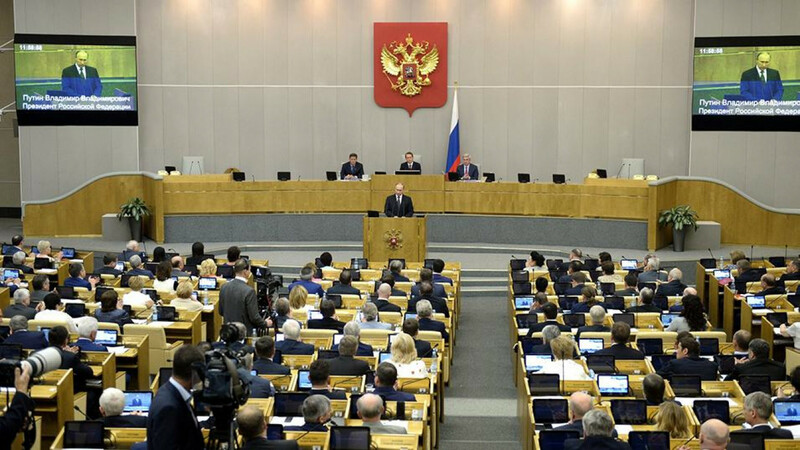 Russia’s parliament is ruled by the United Russia party, which was founded by Vladimir Putin after he first became president almost two decades ago and now occupies three-quarters of the 450-seat State Duma. There are three other “systemic opposition,” parties which historically have put up little resistance to the Kremlin’s policies. 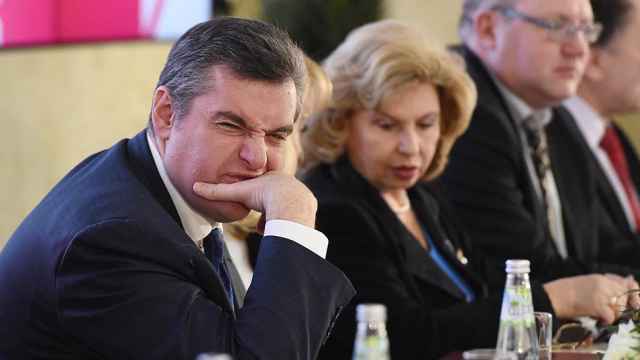 The United Russia party received the most state revenue at 4.3 billion rubles ($68.7 million) of its funds, or 80 percent of its budget in 2017, according to analysis of data by the RBC business portal. 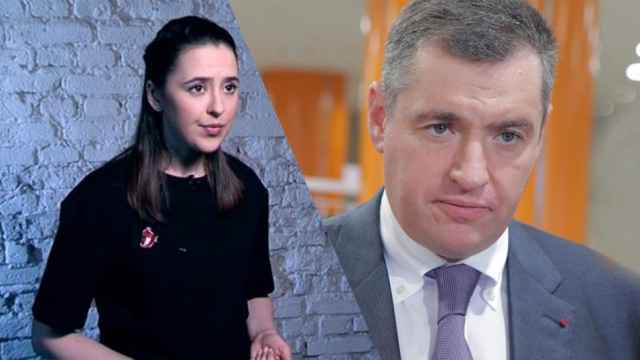 The Communist Party and nationalist-leaning LDPR were close seconds: each received around 1 billion rubles ($16 million), making up, respectively, 80 percent and a whopping 97 percent of their total budgets. A Just Russia received 500 million rubles ($8 million), or 75 percent of its total budget, from federal revenue last year. Funding can also come from company and citizen donations, reports RBC. 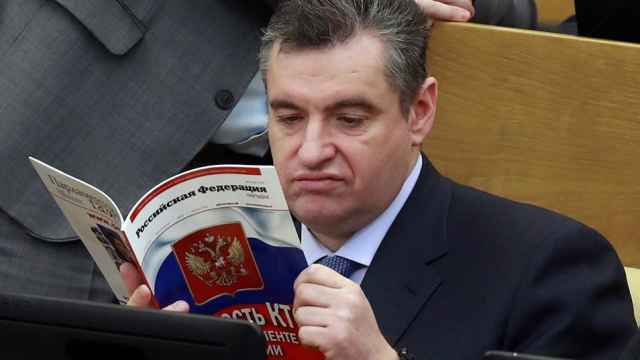 But analysts say the last few years have seen a decline in business interest in contributing to political parties, as the executive branch’s hold on the decision-making process has tightened, and the Duma has fallen to a relatively low approval ratings. That’s left public funds to fill the gap. Davletgildeyev is the first Russian male journalist to allege publicly that he was sexually harassed. Zhuk requested an investigation and said she hoped Slutsky will be punished.